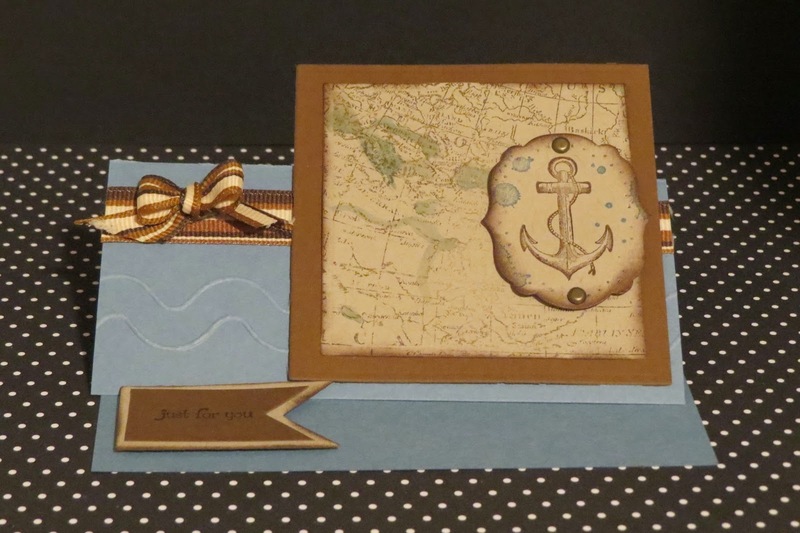 Karina's Kreations: Super Fun Stamp Night Swaps! Super Fun Stamp Night Swaps! Look at these beautiful swaps from my Super Fun stamp night class. The teacher is getting out stamped!!! !